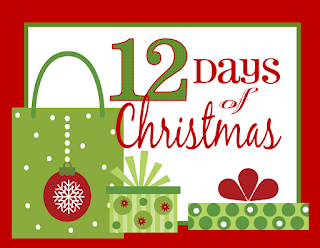 12 Days of Christmas Fun! A 12-day Holiday Event where each day we will unveil a surprise new sale item and you will have a chance to win goodies in our Daily giveaways! Each day we unveil a surprise new sale item! Check social media daily on Facebook and Instagram (links below) where we will give hints for what the deal of the day is! We will announce the winner of a giveaway item each day! You must enter in person to win the giveaway prizes. 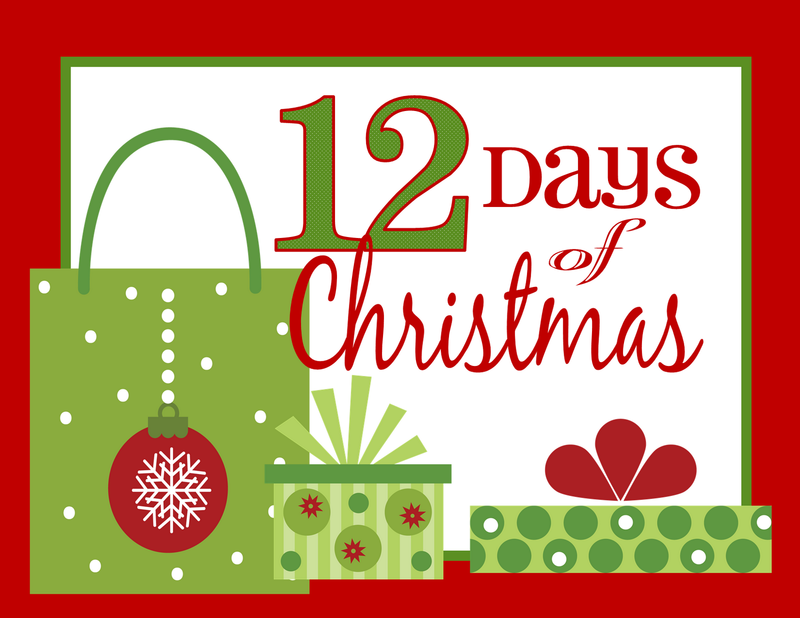 Lots of chances to win crafty gifts and ALL names will be put in a Grand Prize drawing to be held on the 12th day! a fun way for us to thank you for supporting us through the year!